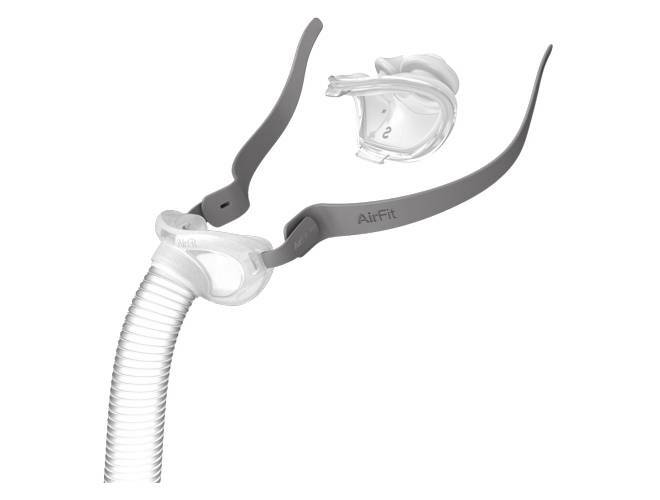 CPAP masks are the critical connection point between a sleep apnea patient and their CPAP therapy. 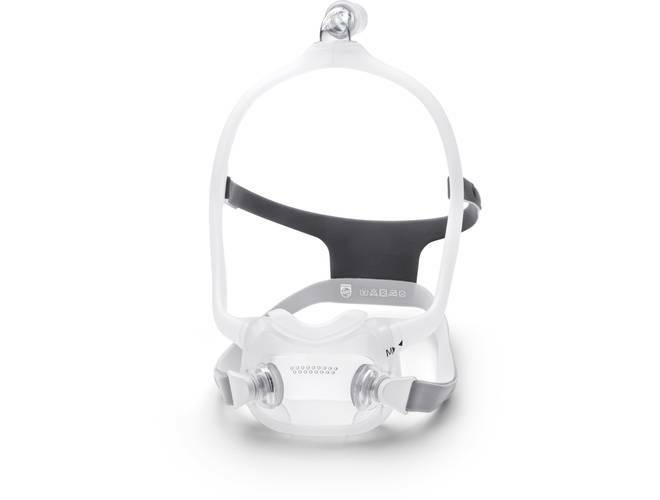 Available in a variety of styles and configurations, sleep apnea masks are designed for both therapeutic performance and patient comfort, making your nightly sleep therapy a welcome experience. 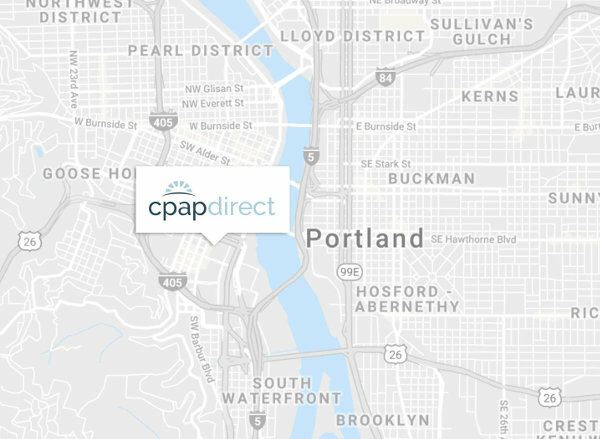 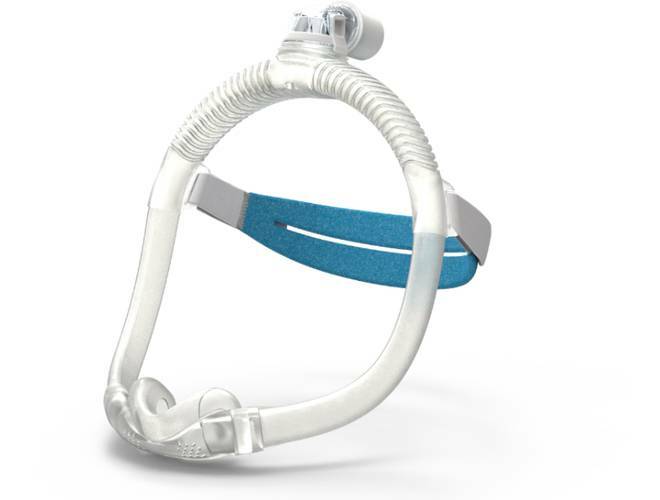 Find your CPAP mask solution today from the wide selection available at CPAP-Direct.com.